Over the weekend the DSAuk North West Region launched a new football session in partnership with City in the Community. 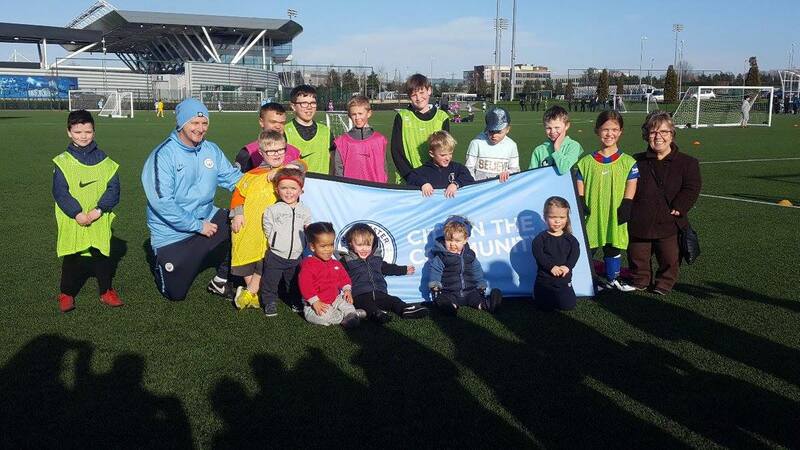 Manchester City Dwarf Sports Football programme will be running on the first Saturday of every month between 11am - 1pm. This football session will be part of the preparation for the World Dwarf Games in 2021. 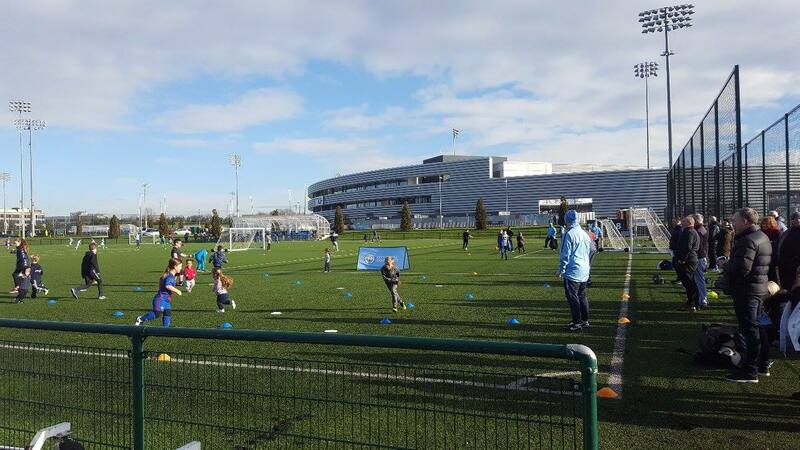 It will help to train football players in the North West ready for the National Games and we hope to organise regional tournaments in the future. It builds on the work already done by Stevenage Football club in the South East region and supports the DSAuk's National Training days. All are welcome so don't miss out on the chance to play at some of the best facilities in the UK with some of the best coaches.